Our last poetry news of the week takes a look at an article about the restoration of the gardens of the Mackellar homestead. We also take a look at the winner of the 2018 Whirling Prize. Yesterday a meeting took place between Whitehaven Coal representatives and members of the Dorothea Mackellar Memorial Society. 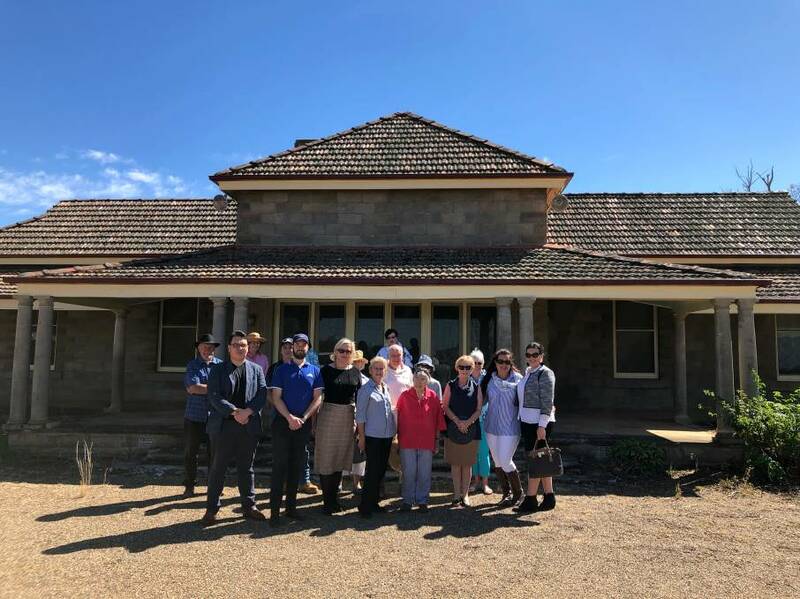 They were meeting for the funding announcement regarding the work that they want to carry out on the gardens of the homestead owned by the late Dorothea Mackellar. Over the course of the next three years, the gardens will be restored and then preserved thanks to a fund of $500,000. However these funds will not include any work on the homestead itself. This will come as something of a blow to the Dorothea Mackellar Memorial Society who last year called for the preservation of the homestead and submitted a nomination asking for it to be added to the state heritage register. Whitehaven have however confirmed that they will continue to look after and maintain the homestead as they have done since it came into their possession. The money they have been awarded, and the promise made by Whitehaven, are being seen as a positive step towards the preservation of a vital piece of national history. The homestead, Kurrumbede, was purchased by Mackellar’s parents in October 1905. It was part of a sale of 47,000 acres of freehold land that was divided up into 58 blocks. The Mackellar family purchased four blocks with a total of 6086 acres, the cost at the time was around three pounds per acre. 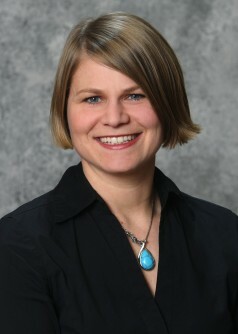 Christine Stewart, an English Professor at South Dakota State University, has received the Whirling Prize in Poetry for 2018. This is a prize that is student driven, the winner is chosen by a number of students and a professor. The theme last year was disabilities and Stewart won with her book “Bluewords Greening” which she wrote under the name Stewart-Nunez. In the book she discusses how she coped with misscarriages and also as a mother looking after a child with disabilities. Stewart was awarded a $500 honorarium as well as 25 copies of a broadside that was designed by Ulndys’ Hullabaloo Press student artists. She will also be taking part in an episode of a podcast. The book, which tells the story and emotions Stewart felt over multiple miscarriages and then finally the birth of her son who suffers from a rare form of epilepsy, was a way of coping with all those complex emotions. Over time she says many women have told her how much the book and her poems have helped them. 2018 " WHIRLING - PRIZE WINNER " ! THE RECOGNITION* of DISABILITIES* & THERE - CHALLENGE* to BOTH THE INDIVIDUAL* & THE COLLECTIVE COMMUNITY* - AT - LARGE* ( ABSOLUTELY )* ! THE - POLITIC$* of THE* - ( INSTITUTIONALIZATION )*of AN ACCEPTANCE* of SUCH A STATE* of EXISTENCE - AS - THE NEW - NORM* - ACROSS* the COLLECTIVE* - BOARD* SO AS to HAVE* - THE - BIG* INDUSTRIALIZED* - MEDICAL* & PHARMACEUTICAL* - INSTITUTIONAL* - MONOPLIE$* - HOLD ALL within THEIR* - FIAT* - DIAGNOSTICAL* TESTING$ & SO CALLED* - REMEDIES* - HOSTAGE* to SUCH* - DESPICABLITY* = ? = ABSOLUTELY* NOT* !